Casey is responsible for the day to day operations of New Era Lawyers, management of resources, development of the Firm’s strategic direction and implementation of business plans. 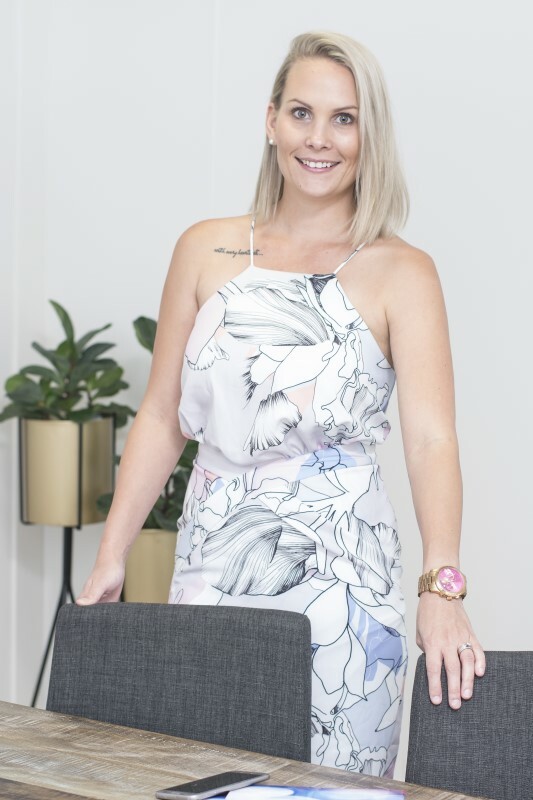 Casey brings a wealth of experience to the team in business management and marketing having worked for leading Queensland companies. Casey’s business acumen and strategic thinking is the driving force behind the growth and success of New Era Lawyers.